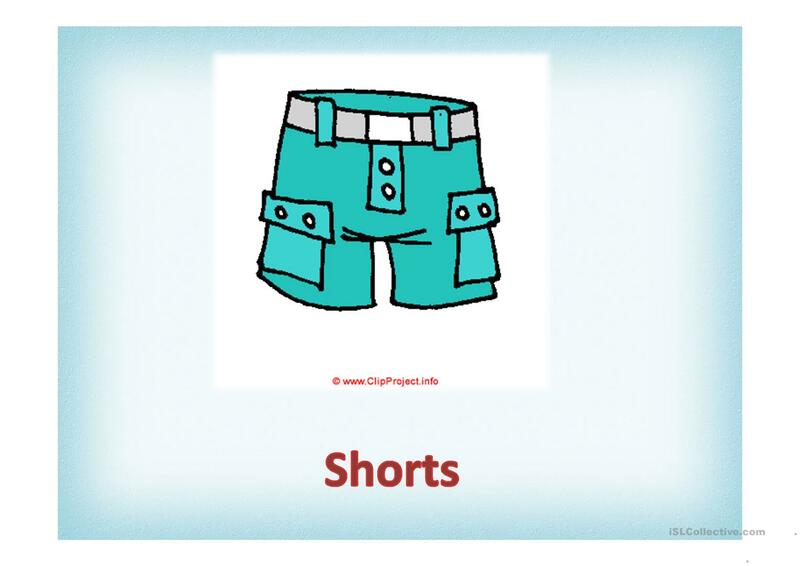 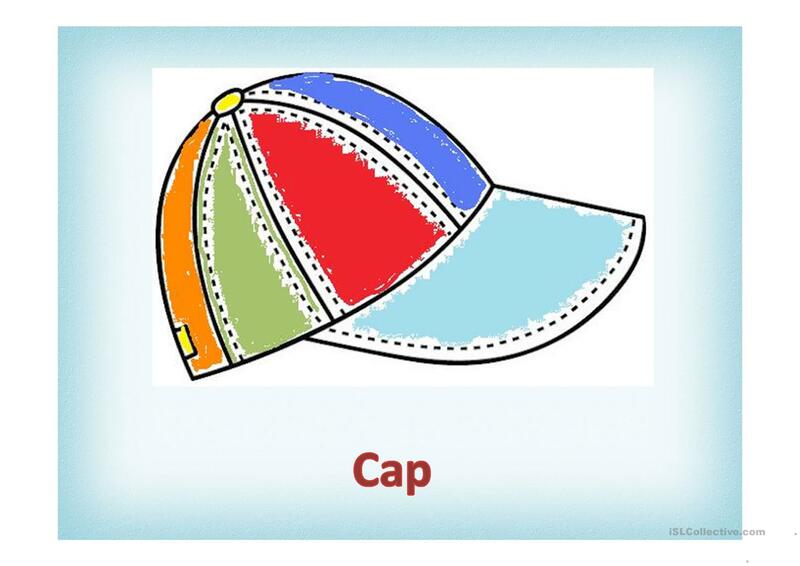 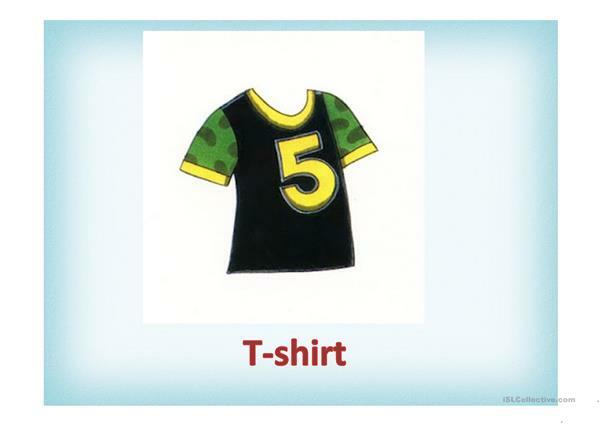 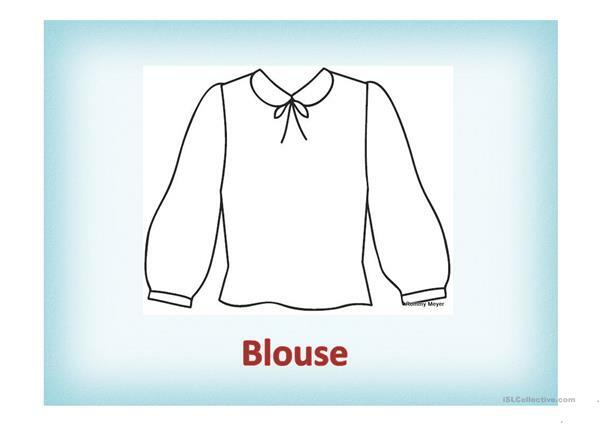 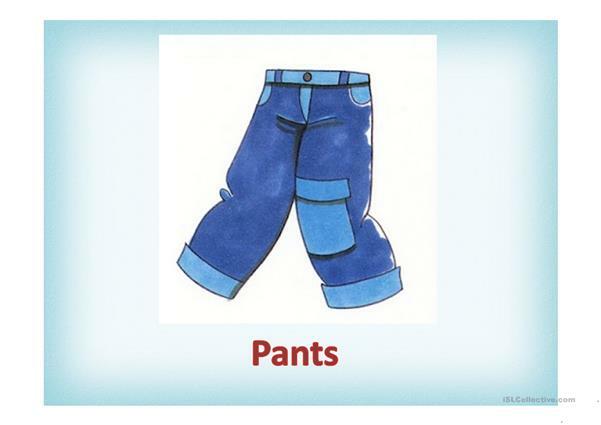 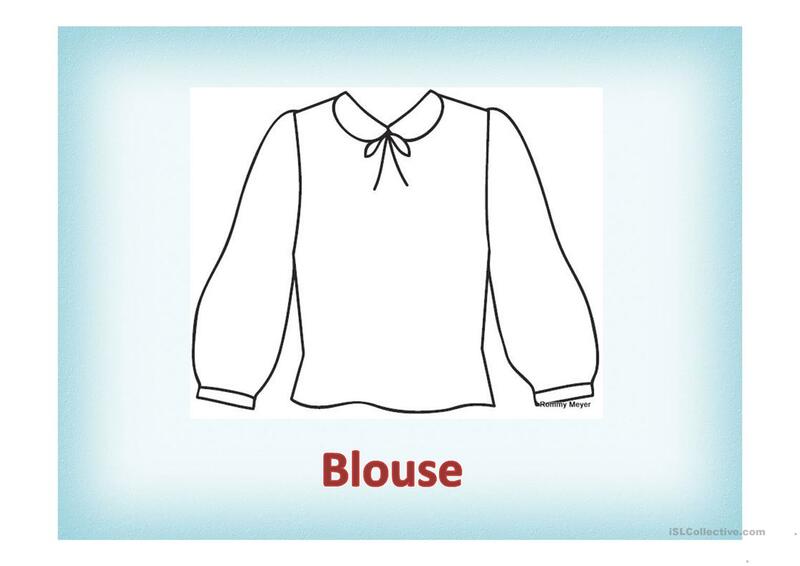  A ppt about clothing, this can be used for children. 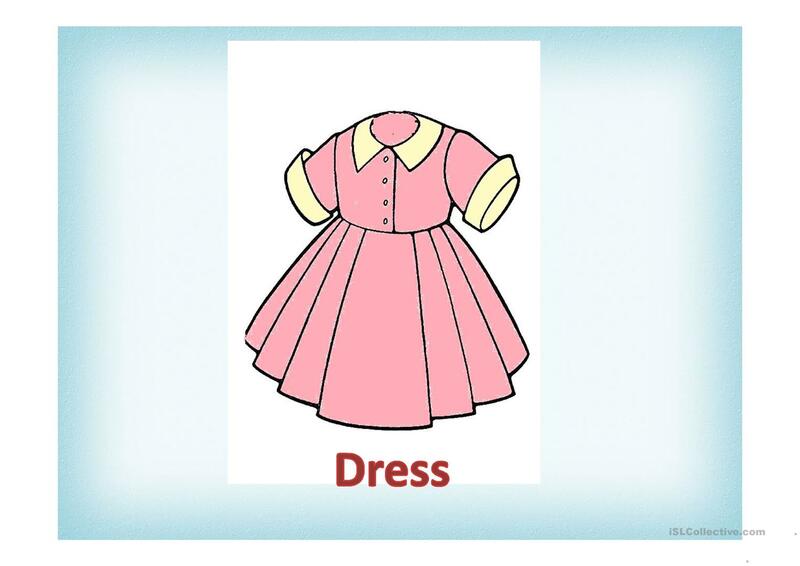 The above downloadable printable is best suited for kindergartners and nursery school students at Beginner (pre-A1) level. 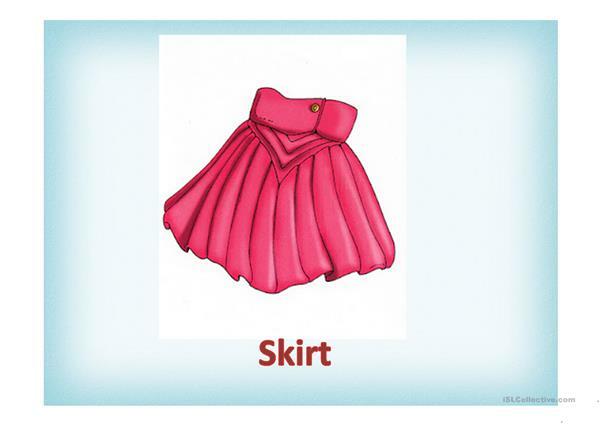 It is great for teaching Adjectives in English, and is excellent for developing your groups' Listening, Spelling, Speaking, Reading and Writing skills. 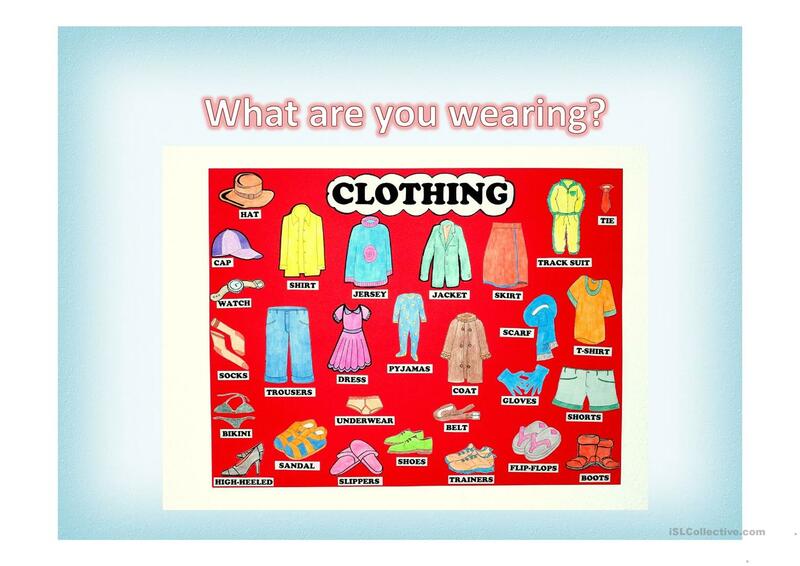 It is about the theme of Clothes, fashion.